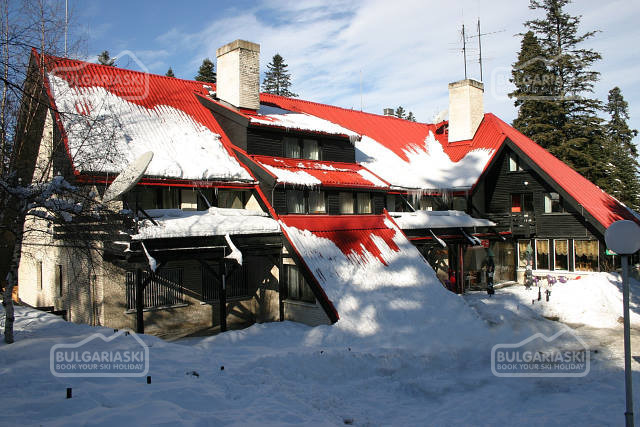 DH and SG World Cup Ladies in Bansko Ski and Mountain Resort in the Pirin Mountains in Bulgaria. 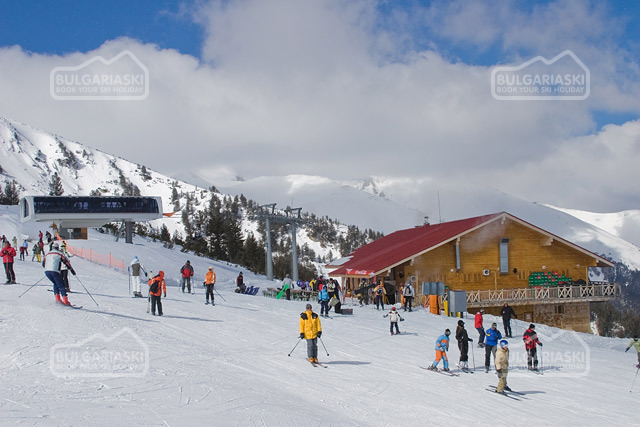 Hotels, Accommodations, Transport and Ski Packages in Bansko. 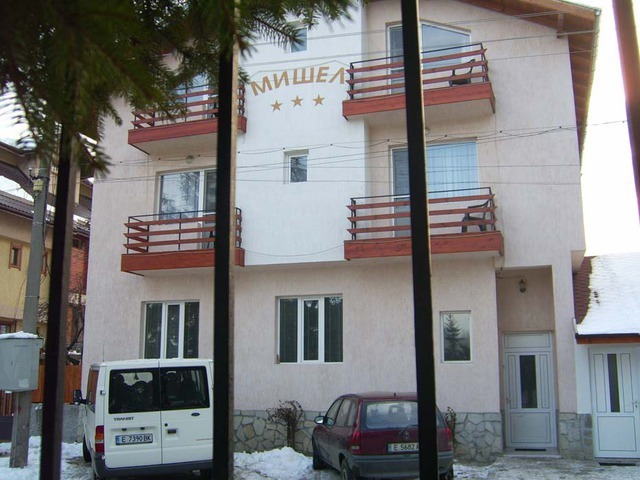 Please, post a comment on DH and SG World Cup Ladies in Bansko – First Training Results.